Did your ears just perk up? Did your spine feel a slight tingle? Don't worry, it's not the dangerous solar storms that are racing toward Earth; it's because a new Cute Couple Alert has just been issued. 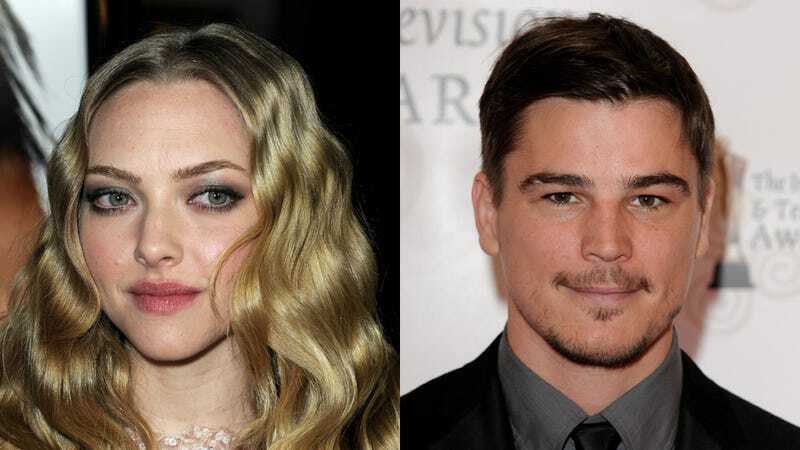 Amanda Seyfried is dating Josh Hartnett, and it turns out they've been secretly together since January. How have they managed to keep this good news from our prying eyes for so long?